Any person considered to be an anticipated rescuer or user will have successfully completed a course of instruction with the standards of a nationally recognized organization, such as the Red Cross or the American Heart Association, or a training course in accordance with existing rules under this Act to use an AED and to perform CPR. Reliable Fire Equipment Company has professionally trained and certified individuals available to train your staff on the proper techniques and uses of an AED to meet these requirements. 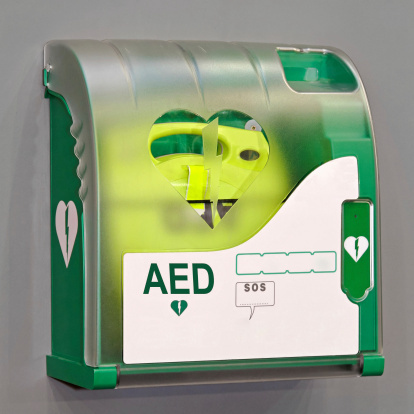 We will ensure your AED is in proper working order and train your staff to prepare them in the case of an emergency. Call today and set up an appointment with our friendly, professional staff! 708-597-4600.